Dutch Passion is one of the most famous (and oldest) marijuana seedbanks all over the world. 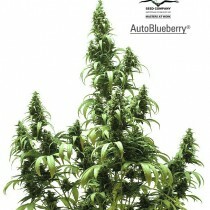 It offers its customers various original strains, but also quite many innovative varieties. 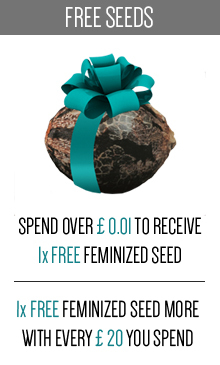 Usually people are allowed to buy feminized versions of the seeds. History of this brand started in the seventies, but a seedbank was formally established during the next decade, in 1987 to be strict. The company has achieved an unbelievable success - every grower, breeder and smoker on this planet has at least heard about Dutch Passion. Success of Dutch Passion was built on three main principles. First of all, breeders collected best genetics to be sure, that every amateur grower can manage with cultivation by himself. Secondly, the motto of the brand is to stay innovative. 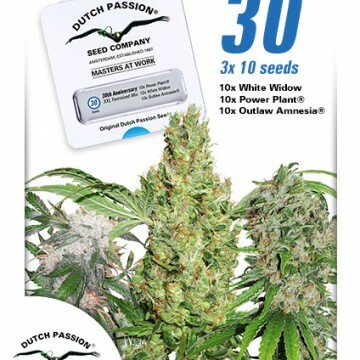 In the 90’s Dutch Passion’s workers have invented first feminised seeds ever. 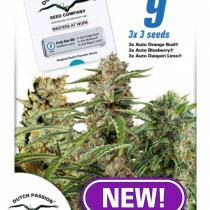 Then they totally changed the image of the feminised autoflowering seeds. Conventional thinking is for the weak - the strength of Dutch Passion is the courage to overturn prevailing standards. There is one more principle, and it is the perfect level of customer service. 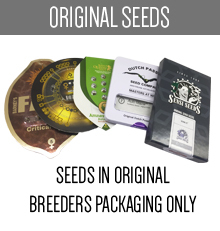 Strains in this seedbank have the highest quality and that’s why the brand has so many satisfied clients. 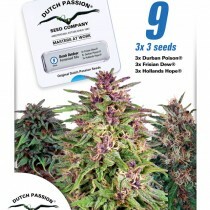 Dutch Passion is the number one choice for recreational, but also for medical cannabis growers. So long experience has allowed to build strong and unbeatable network of marijuana professionals and breeders. 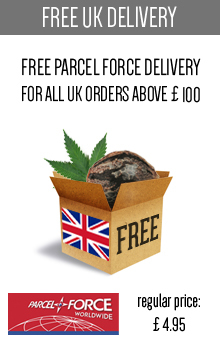 Every strain is carefully selected and then scrupulously produced. On the market go only the best possible products. 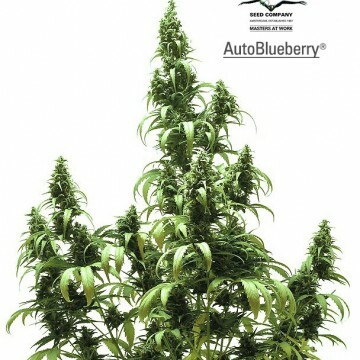 Have you ever heard about White Widow, Skunk #11, Mazar, Blueberry or Power Plant? 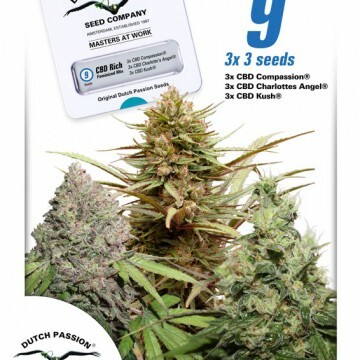 All of these strains are famous children of Dutch Passion and each of them has its own household nicknames. 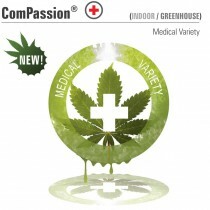 The brand’s varieties have won many important contests (Cannabis Cup included) and got numerous prizes. 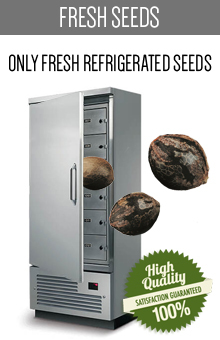 Newer seedbanks take a leaf out of Dutch Passion’s book and base new varieties on original genetics. No matter what kind of seed do you want to buy, this brand would probably have it in its offer. Dutch Passion stock nearly 50 top quality, various cannabis strains. New, better varieties beat older and less popular ones. That’s why the choice is not endless, but the offer always stays selected and consist of bestsellers only. 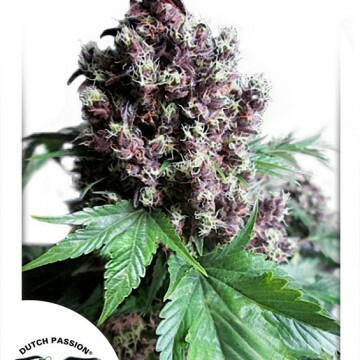 Dutch Passion founder called Henk van Dalen started growing cannabis in the Netherlands for his own needs. He was using seeds from Nigerian and Thai cannabis. 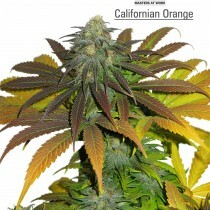 Thanks to crossing these with some another strains he gained some new interesting varieties. In the same time his reputation was growing. His first famous product was called Amstel Gold, which is now known as Passion #1. 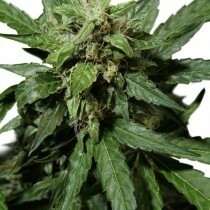 Henk proved, that the home-grown cannabis can be as good as imported; in addition, it can get even better. His first coffeeshop was called “Homegrown Fantasy” and was the first shop ever which sell only Dutch products (grown in Holland). 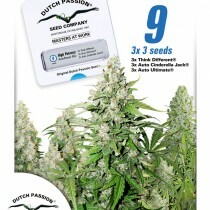 Till this day Dutch Passion is offering best seeds possible to its clients. Do you want to give it try? 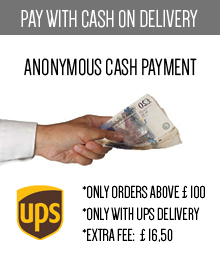 Don’t hesitate any longer! Dutch Passion means finest quality, best genetics and your private satisfaction. 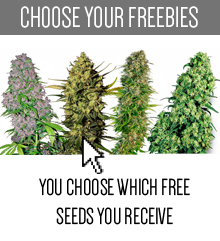 This brand understand the grower’s needs and offer a perfect selection of cannabis seeds. 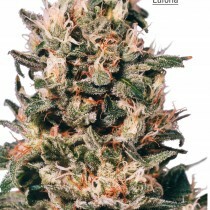 Do you prefer feminised, autoflowering or medical strains? 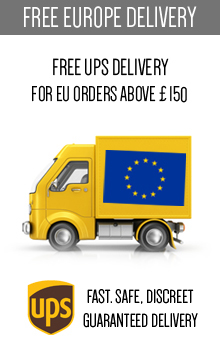 Just look at the seeds we have put in this category and choose whatever you need. 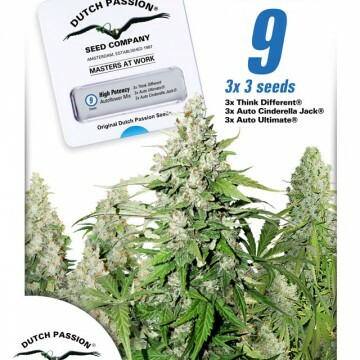 If you haven’t try any product by Dutch Passion, we highly recommend you the most famous strains, like White Widow, Mazar or Blueberry. Euphoria and Orange Bud are also labeled as must-know. 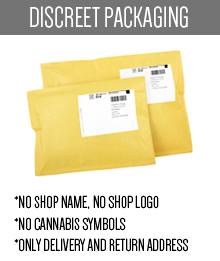 Just trust this brand like many growers before you, cause believe us, you won’t regret it!